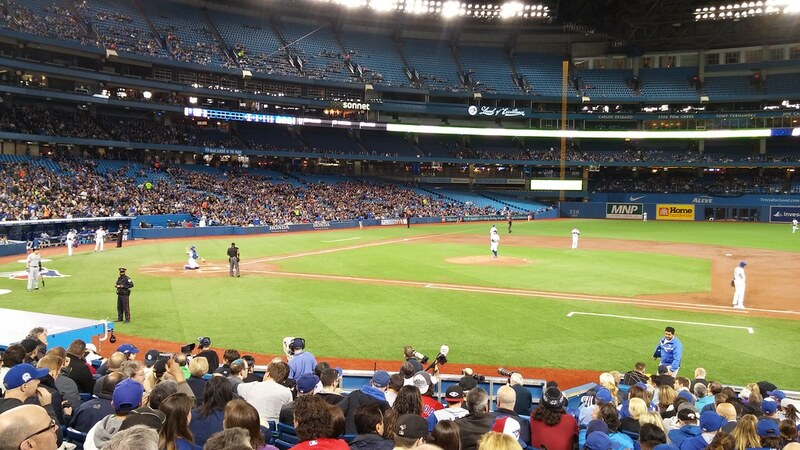 Yesterday, I witnessed Edwin Encarnacion's 200th home run as a member of the Toronto Blue Jays. It was the lone bright spot in a dreadful game. All the fun and excitement was happening down the street where my Raps played a ridiculous fourth quarter to escape with a big win in game 5 of their first round series against the Pacers. Encarnacion's 200th puts him 6th on the Blue Jays all-time list. Here's the current top 10. I'm pleased to say I've witnessed homers by all 10 of them.